Moonlight won in every category it was nominated in yesterday in Spirit Award's big tent. That was five prizes as well as a sixth (non-competitive) with their annual Robert Altman award honoring great ensembles. Smartly the prize goes not just to the cast but the director and the casting director. The A24 hit won't be quite that lucky tonight at the Oscars but hopefully it won't go home empty-handed either. 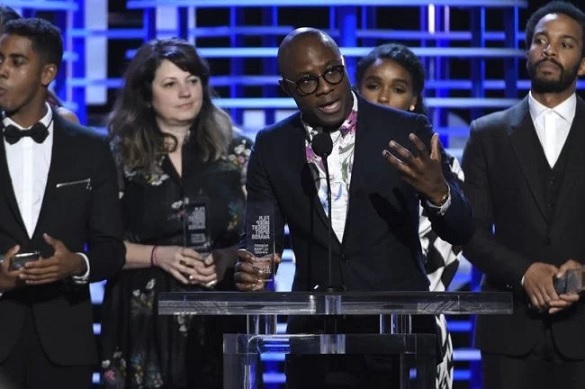 The full winners list of Film Independent Spirit Awards as well as videos of some of the night's best moments are here.